Change font of your Android Phone is very easy task. When you buy a new phone ,your phone come with stock rom. 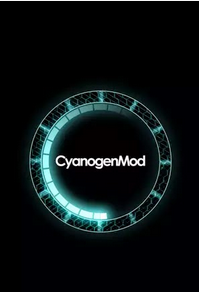 Stock rom has many legs that’s why changing font give a new look to your android phone. In here I tell you a awesome app,with the help of this you can change any android phone fonts with root or without root. If you want better customise your android phone try this. I am not saying only this android app is best. But this one is reliable and easy to use. 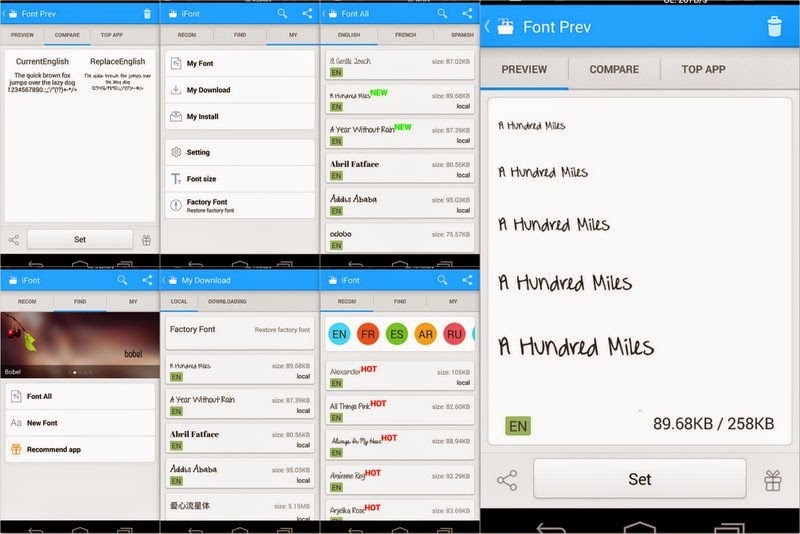 Ifont Android App designed for changing fonts of android phone. When you use this android app your phone become more awesome and looks different. 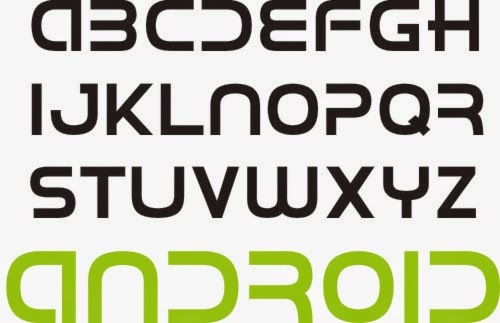 In Ifont app you find collection of fonts for your android phone. 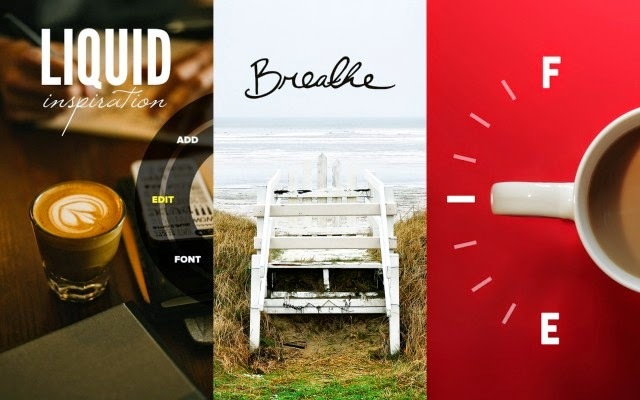 Ifont make your phone looks classy and you also surprise your friends by changing android fonts. 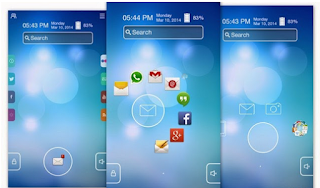 With this android font changer app you easily change Samsung Galaxy S3,S4,Note,Note II Fonts. Ifont don’t need root or reboot. Support all type android phones. Write text on photo with android phone is possible with the help of Over android App.This app can write your quoted text on any photos.This is best app for writing and adding text on photo and images. 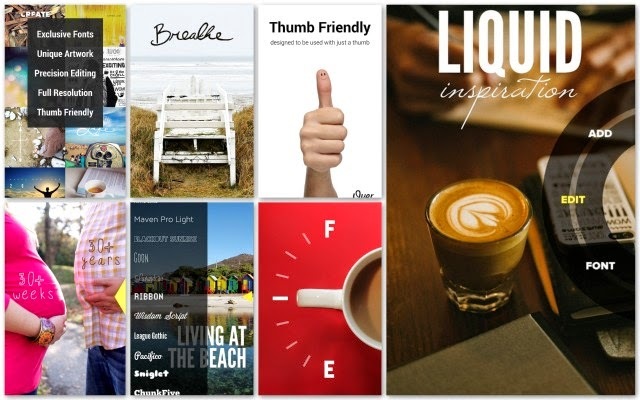 Over features unique, beautiful fonts and original, eye-catching artwork from a variety of artists for you to add to your pictures. In Over, you’ll be able to discover artwork perfect for outdoor adventures, add handcrafted icons for any occasion, design with geometric font awesomeness, say “Happy Birthday” in style, present challenging and inspirational words, and much more. Here we present top 5 free android apps for android.These apps are not alternatives so my advice you can install all of these on android phone. If you wanna make your droid cool and diffrent from others so I recommend you to try and intsll these free apps for android. LMT Launcher has come with much more features in Android like control your home button,back button from Screen. 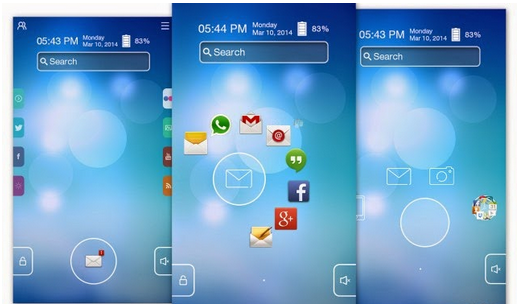 With this launcher you can multitask in android phone.Set gestures to oen settings ya app. This is a new way to accessing your home buttons. You can install LMT launcher app on “any” Android smartphone/tablet device and also even customize the buttons (up to 10 buttons + another 10 for long-press on the buttons). This is a rooted app , so first make sure that you root your phone. In Android You can Customize everything that you want. so you can modify and customize your lockscreen too.Now here we show a Best android lockscreen changer app.This eye catching android app name is Start . Lock screen is a first screen of any android phone.So you first need to customize your android lockscreen by start android app. 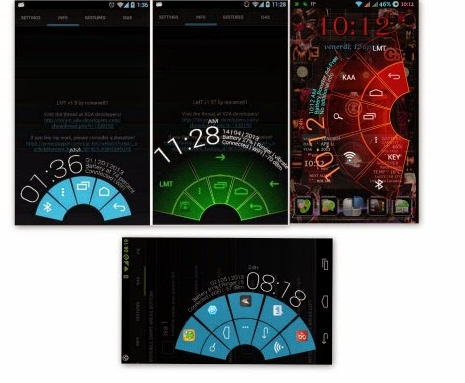 This is the best free wallpaper lock screen app for download in android. The lock screen app provides quick access to any app, either via a ring menu to unlock or small tabs spread out on the right or left sides of the screen. By pulling each one out, this brings content into focus, such as galleries, feed reader, weather or Google Search. Also, the volume profile can be changed directly using the slider. This is best option for android lockscreen replacement. The lock screen app also displays date, time and battery levels. A shortcut on the top right provides quick access to settings allowing the user to customize its look and functions at will.That’s why i called this best android lockscreen widgets. Besides the usual customization we can do with Android launchers and Android widgets, we also love to try new features that available on custom ROMs. But custom ROMs can be unstable and buggy sometimes and the process to flash over to a new ROM is very time-consuming, especially if you need to restore your backup and app settings. Through Xposed Framework, by just downloading and installing a ready-made module you can make modification (modules) to any element of the OS or the app itself without the need of flashing a new ROM. For example, if you ever need to skip YouTube ads on your android, download the module for that, install, enable and reboot your device for the effect to take place immediately. Xposed has many features than any other app on android market. 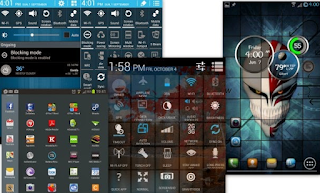 Like Multiwindow,block ads ,change imei in android,transperancy in android themes. We like changes in Android.In android there is default bootanimation we don’t like them. So we stumble them.Changing a boot animation is taking a risk .Here we talking about how can you create and install a custom boot animation in your android. 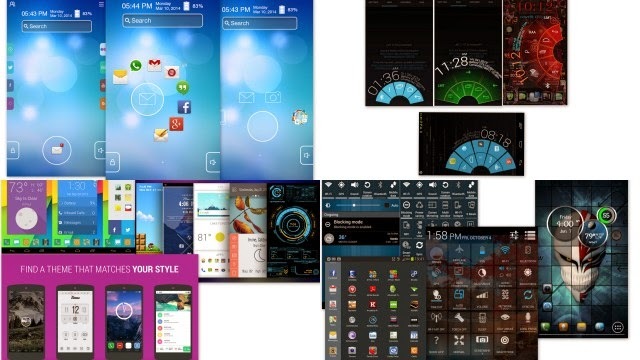 Themer is best launcher of 2013 .This launcher has tons of themes for customizations. 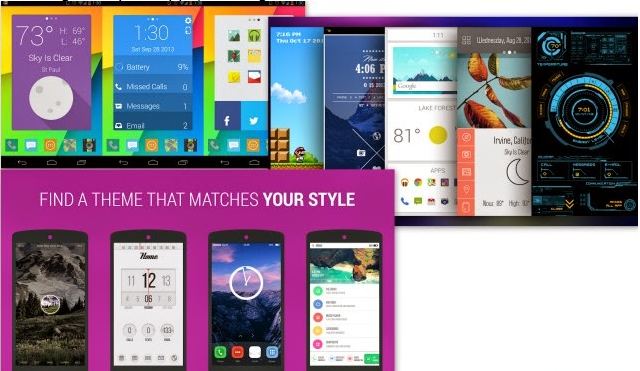 Themer is the ultimate Homescreen replacement app. Flip through our extensive library of free, premium themes, each complete with icons, wallpapers, widgets, and more. Your phone will instantly look amazing and feel brand new with minimal effort. Just hit “Apply” and everything is set up for you. We have themes that are minimal, colorful, exotic, and beautiful. Themer also makes your phone smarter with Smart Categories that auto-categorize your apps, making them easier to find and launch. How To Add Colorful Scroll Bar in Blogger Blog ? First you confirm that your android is root or not. Welcome to the best Boot Animation manager on Android. This app contains more features and boot animations than any other app! Android has a few places where boot animations can be installed to. It may be that your install location isn’t correct. 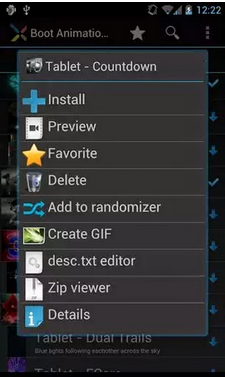 You can select different install locations by clicking menu >> Install Location inside the app. The app also can help you find your install location by clicking menu >> Preferences >> Find locations. Please make sure that the boot animation matches the resolution of your device or is smaller. Re-sizing the animation doesn’t always work and sometimes causes a blank screen rather than a boot animation. Some manufactures (e.g. Samsung) don’t use the standard format for boot animations. For devices that do not support the original format you will need to install a custom kernel which supports the standard boot animation. Flashing this ZIP in recovery will fix the issue on most Sumsung devices. Please make a current nandroid backup before flashing. ROM Installer may be used to flash the ZIP file. Unfortunately, We don’t own each Android device but we have tested installing boot animations on as many devices as we can. We will continue to do our best at making the install process as smooth as possible. 2. Grab the Boot animations root app here. 4. Locate your custom boot animation file (in this case, ‘bootanimation.zip’). Long-press the zip file then choose Install. Note: File names such as ‘Flying-fox-animation.zip’ should be renamed to ‘bootanimation.zip’ before installing it. 5. After you have done installing, reboot your device to see your new custom boot animation. And that’s it. You now know how to customize your boot animation. Hack WiFi from Android is very simple if your android mobile is the rooted phone. But what do you do when your android phone is not rooted. You don’t, believe me; I receive daily 10-20 emails daily for hacking wifi password from android mobile without rooting android phone. 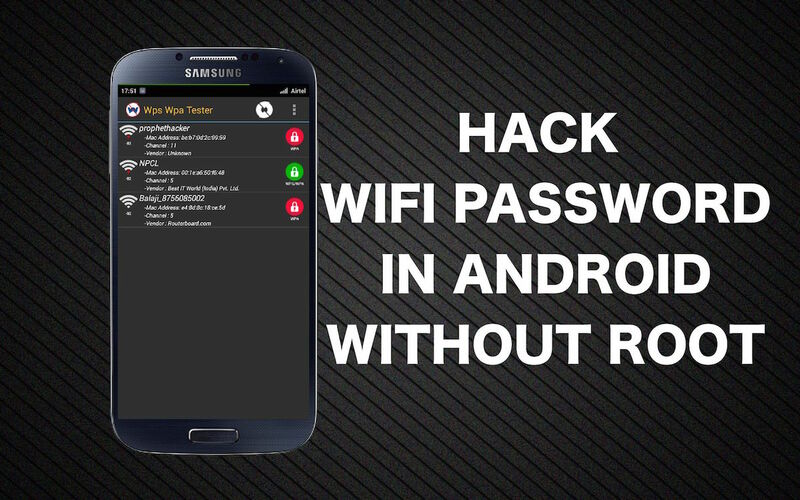 For my readers, today I write how to hack wifi password from android mobile without rooting. This is simple and you can download free android app from Google Play Store. Don’t worry all these tricks are also works in rooted android mobile user. This wifi password hacking app works in android mobile without root but only in Lollipop 5.O and Marshmallow.Make sure you update your Android phone to lollipop. 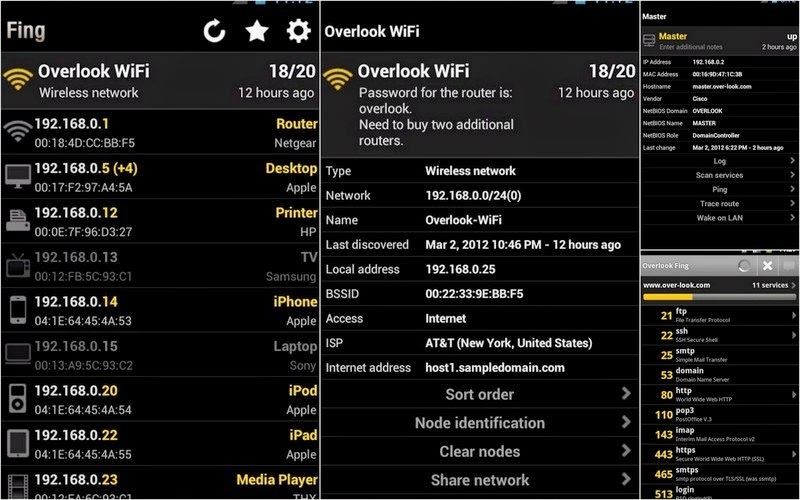 This wifi hacking app supports only WPA WPS routers. That means you can’t hack WPA2 secure router from this app. 1. Launch this app and tap on the refresh button. If this app shows green icon on your wifi name, that means this app can hack wifi password. Select Green Signal WiFi and move to next steps. 2. Tap on Connect automatic Pin and if you are lucky, this app can hack wifi password in just a few seconds. 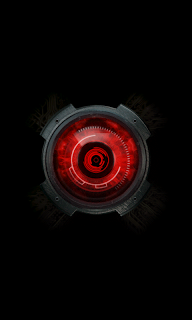 AndroDumpper is also an another wifi hacking Android app that claims to hack wifi password in android mobile without rooting in android phone. – Root Method: Supported all android version but should be rooted. – No Root Method: supports only Android 5 (Lollipop) and up. – If you are not rooted, you can use the application to connect, but you cannot show password unless you are rooted. When you connect your android phone with wifi network. You don’t know how many exact people connect on the same wifi network. If your wifi Network is public that means lots of pc and mobile connected your wifi network. Fing is a Android app that tells your every wifi user name and his ip with mac. MAC means(Media Access Control) this is a unique id of any mobile or pc. Fing is network analyzer for android phone. Fing has many features see below. Fing is very important app when you want to see how many people using your wifi internet connection. If you found any strange device ,immediately change your wifi password. So download android wifi analyzer apk from google play store. This is very common fault, many iPhone and iOS users accidentally delete camera photos and contacts in iPhone. Now they don’t know how to recover these deleted photos from iPhone. What is Good software for recovering delete photos, pictures and message from iPhone ? In this post we clear your all confusions about recovering data in iPhone. But I think first you need to know what is Data Recovery. Data Recovery is process of recovering your delete data like movies, pics, pictures, messages, contacts and music. On Internet there are many type of software for recovering your delete in iPhone. But here in this post we use EaseUS recovery software for recovering your delete data. EaseUS is totally free and don’t need to pay any type of money. EaseUS MobiSaver Free is an easy-to-use and completely free iPhone data recovery tool. It can retrieve lost contacts, messages, photos, notes, videos, etc from all iOS devices. Handing an iPhone is pretty cool and eye-catching. But if you lost your files or data due to accidental deletion, or iOS upgrade, device crash or damage, you will feel desperate and frustrated. If you don’t want to pay for the expensive price to recover your important files from iPhone, EaseUS MobiSaver Free is your best bet. Step 1. Connect Device to PC and Select Recovery Mode Run EaseUS MobiSaver and connect your iOS device to the computer. Soon you will see the three recovery modes the software offers in its main window. Choose “Recover from iOS Device” mode and click “Scan” button on the right side. Step 2. Scan the Device to Find Lost Data Finish step 1, EaseUS MobiSaver will automatically scan your iOS device to find out and analyze all the existing and deleted files. The length of the time spend in scanning depends on the number of the file you stored on your device. So if there are lots of data on your device, please wait patiently till the software finish the scanning task. You can also click “Stop” button to cancel the scanning task and try to find lost data from current scan result. Step 3. Preview and Recover The Lost Data After scanning, all the recoverable files on the iOS device found by EaseUS MobiSaver will be displayed on the left side in well-organised categories. You can easily find and preview the exact type of file by clicking the correct category. Finally, you can select out all the iOS data you desire and get them back with one click on “Recover” button. Here you need to specify a folder to save the recovered files on your computer. This is one of the best and free data recovery software for Windows and Mac. You can recover all type of deleted from iPhone and other iOS devices.